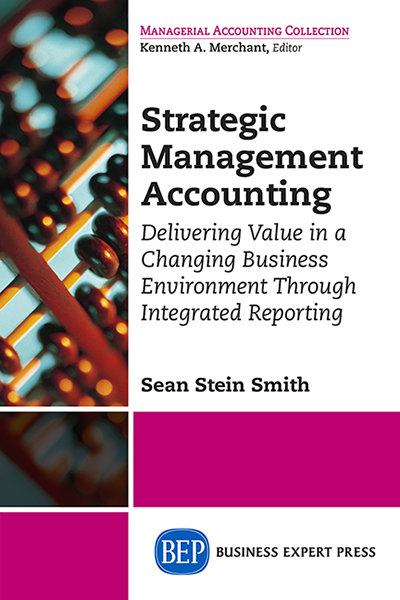 This text describes and focuses on the accounting profession, financial reporting, and the evolving business landscape. 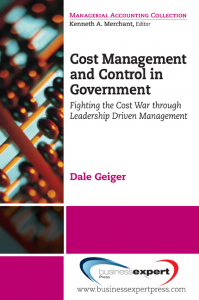 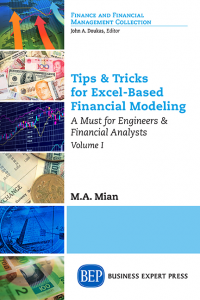 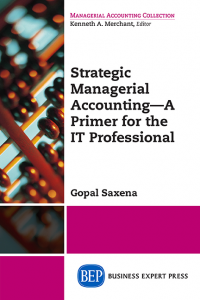 Specifically, the key theme and idea embedded throughout this text, and supported with academic and market examples, is the idea of a more strategic management accounting function. 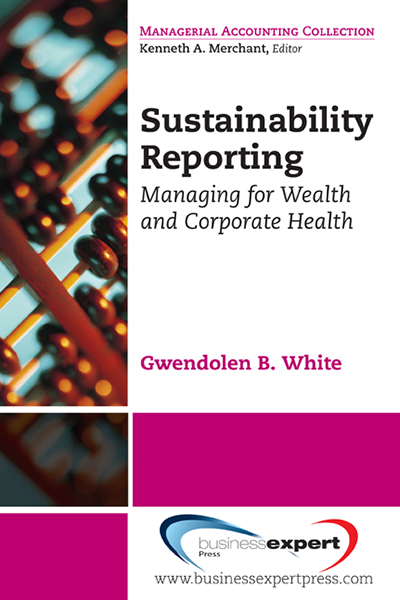 Integrated financial reporting represents a framework and platform through which accounting professionals achieve a more strategic and leadership-centric role.